It was an incredible privilege to meet Kerstin, who is a truly lovely and incredibly talented individual. 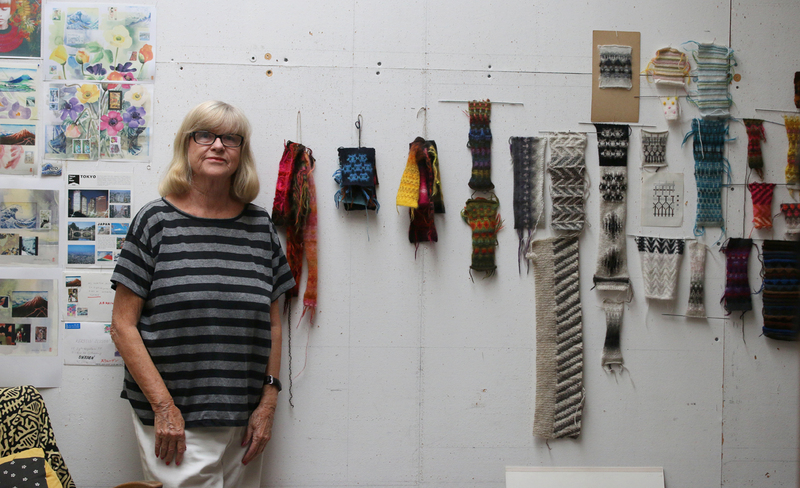 I was barely able to contain my excitement during a visit to her studio, in which I got to see her original swatches, personal collection of Bohus material, and the superb works of watercolour and textile art she’s produced over the past decades. In all respects, Kerstin and her work are massively inspiring. The following day Kerstin took me to the Röhsska Museum, where we had tremendous fun exploring their important collection of Bohus knitting. 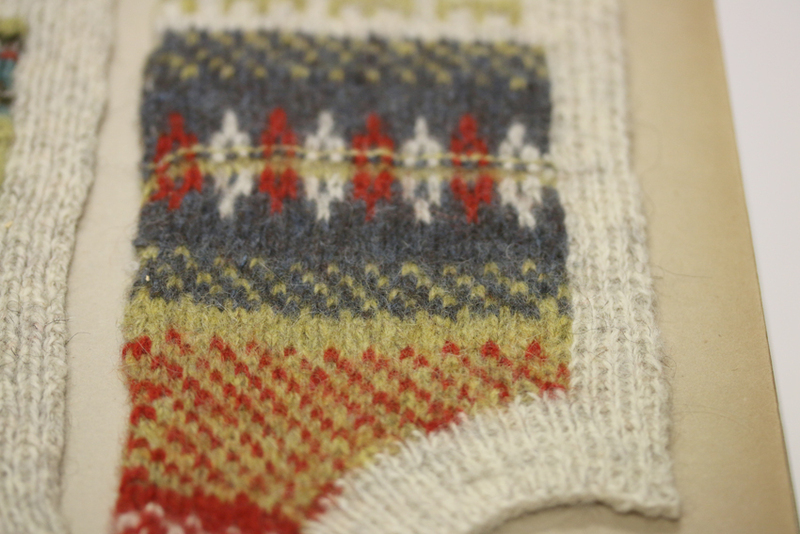 I learnt so much from Kerstin that day, and together we also discovered a swatch, which meant that we were able to identify a “mystery” design, that’s remained previously unidentified among the Bohus garments in Meg Swansen‘s collection. In my former academic life, as well as my present independent one, I’ve spent many happy days in many different archives. But I count this day with Kerstin in the Röhsska Museum as the highlight of my research career. For when does one have an opportunity to explore an archive with the very person whose work one is researching? And the fact that person is someone whose warmth and generosity means I feel I can count her as a friend makes it even more special. It was a once-in-a-lifetime day. Thankyou so much, Kerstin. At the Bohusläns Museum I was made to feel immediately at home by Anna-Lena Segestam Macfie and Ann-Marie Brockman. Before I arrived in Sweden, Anna-Lena’s help was invaluable in making connections and tracking things down. 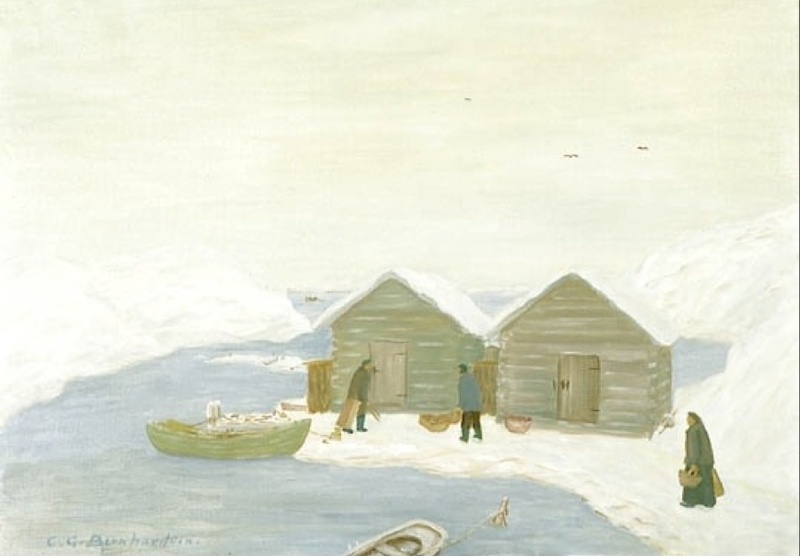 While I was in Bohuslän she kindly took time to introduce me to the Museum’s wonderful collections – among which I discovered not only incredible textiles but the work of my new favourite folk artist, Carl Gustaf Bernhardson. With Anna-Lena and Ann-Marie I also visited nearby Gustafsberg, where I was in eighteenth-century heaven, and “took” the water from an historic well. It was the first time I’d visited this part of Sweden, and I found Bohuslän to be an exceptionally beautiful and interesting place – reminscent in some respects of Shetland. I am already making plans for a longer visit. In Shetland I spent a lovely few days working in the very convivial atmosphere of the Museum store. Jenny Murray not only helped me with my work, hunting down a very elusive jumper that I was interested in seeing, but kindly brought in her personal collection of yokes to show me. And thanks too to Laurie Goodlad, who lent me a costume, so I could join her and Jenny at their lunchtime swim at Clickimin. 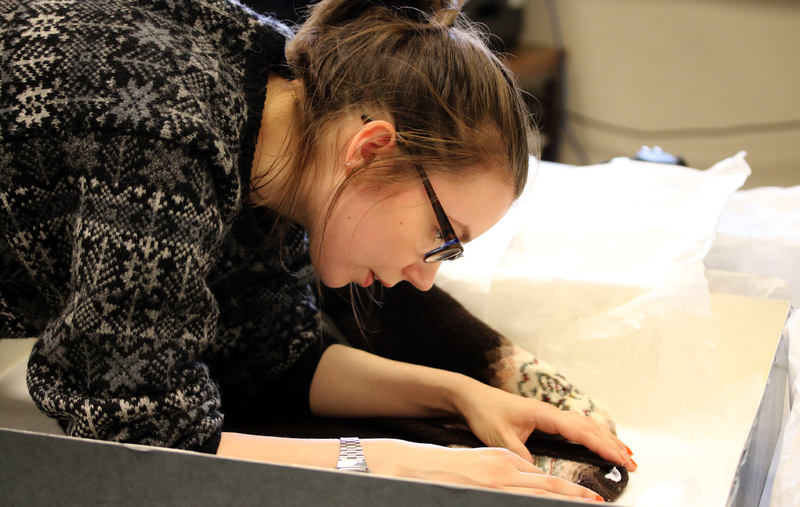 Ella Gordon came along to the museum store to join me in my labours as a yoke detective. Ella is a skilled machine knitter as well as a hand-knitter, and not only does her matchless knowledge of Jamieson & Smith shade cards mean that she can usefully identify particular yarn colours in their many different incarnations over the past few decades, but she is able to “read” the garment construction of machined / hand-knitted Shetland yokes in a way that I cannot. I am so grateful for her help. Ella also introduced me to machine knitting, which for me was very exciting and very interesting, and perhaps more like hand-knitting than I’d imagined. 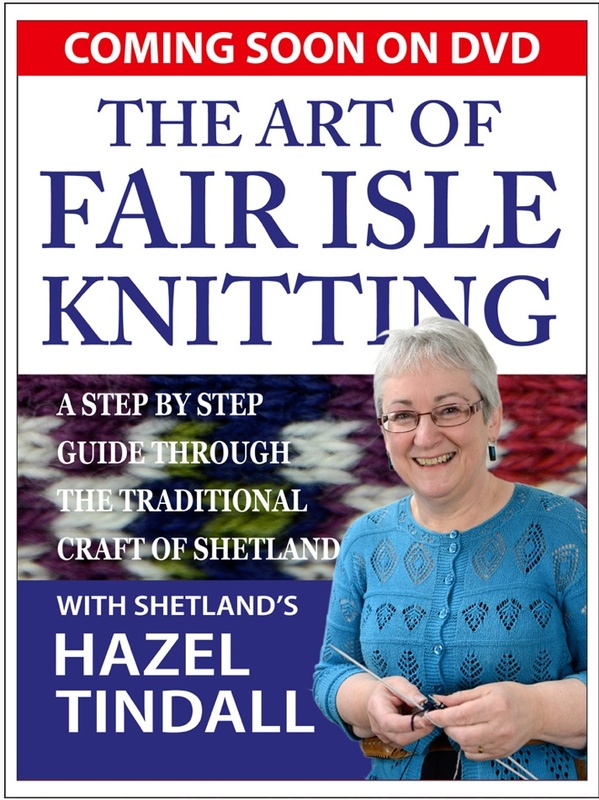 Together, we are producing a hybrid Shetland yoke (with Ella machining the body and me hand-knitting the yoke) and you’ll be able to read more about this process and its history in my book. Sandra Manson (pictured here with Ella in my all-time favourite yarn shop and general wool haven) is someone whose wit and warmth I often miss when I’ve not seen her for a while. 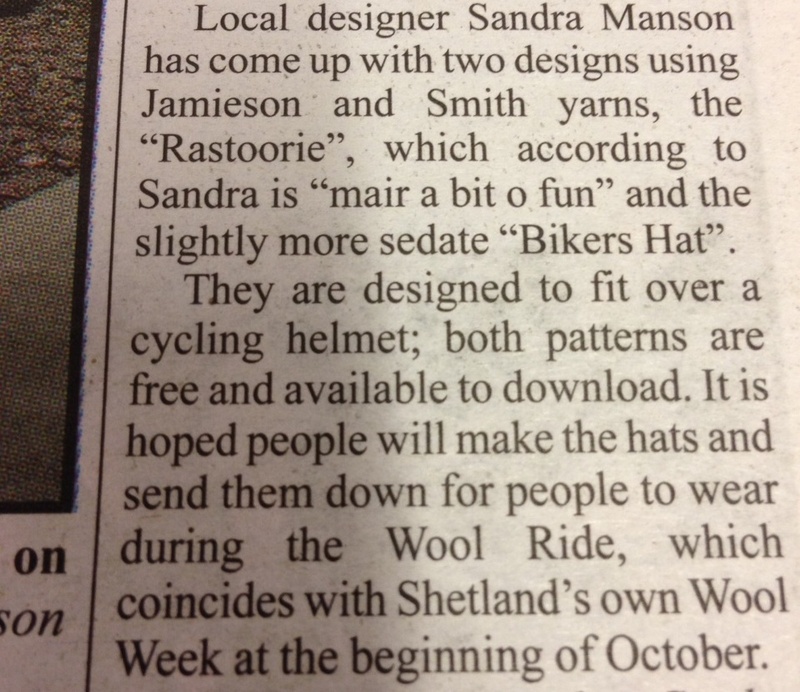 Do keep your eye out for the genius designs that Sandra’s recently produced for the Campaign For Wool’s Wool Ride this October. Finally, I got to talk yokes with Shetland friends old and new: Misa Hay, Donna Smith, Louise Scollay, and Hazel Tindall. Thanks to Donna, Louise and Hazel for sharing thoughts, photographs and objects which have really helped to shape up my ideas, and to Misa for enthusiastic discussion of the pleasures of growing ones own tatties. As many of you may know, Hazel is about to release a wonderful and much-anticipated film to which I’m sure lots of you are looking forward. I am lucky enough to have a review copy in my hot little hands, and will tell you more about it another time! Thanks so much to all of these brilliant women, in Sweden and in Shetland, for sharing their company, conversation, inspiration and expertise. Now I’m ready to sit down and write the final part of my book. It all sounds wonderful! I am so envious! I love reading of your travels and research – I slowly add them to an itinerary in the back of my mind. Hopefully that will become reality. I await your work from your current inspiration! Yoke detective indeed! 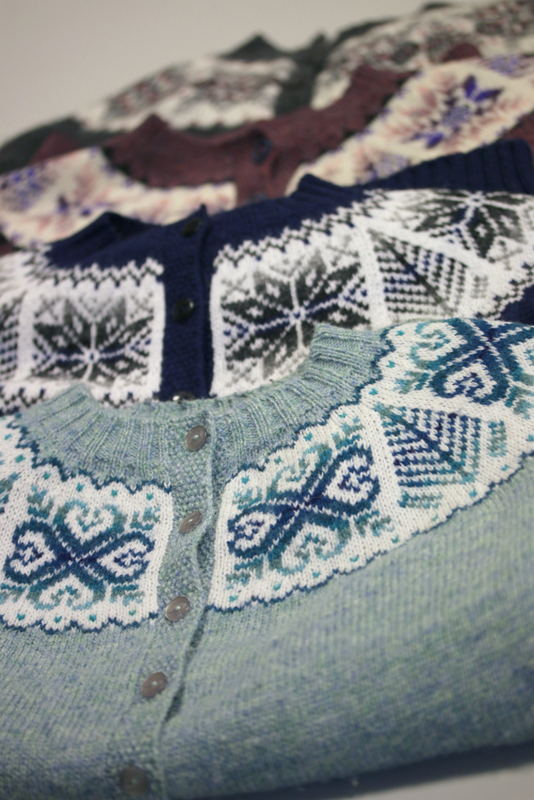 What did Meg Swansen say when you told her the name of her mystery Bohus sweater? The world of ‘likeminded women’ is the best place to be. Inspiration just flourishes. 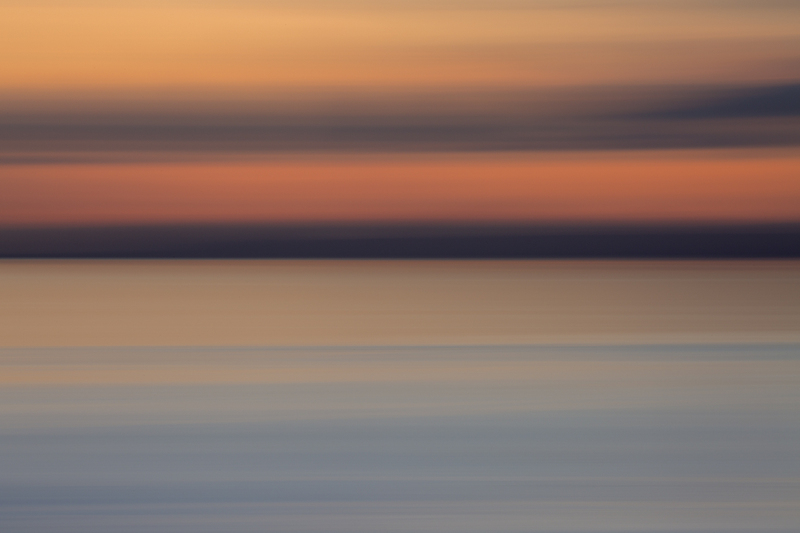 Lovely photos – especially the water colour which stopped me in my tracks. I could look at that for ever. Ella’s blog has inspired me to purchase a simple knitting machine a few months ago and I have been delighted with it. I have been combining machine knit bodies and sleeves with hand knit yokes, and have been thrilled to actually complete something in a few weeks instead of a few months! I have a little girl and several nieces I love to knit for, so I never get around to making myself things. 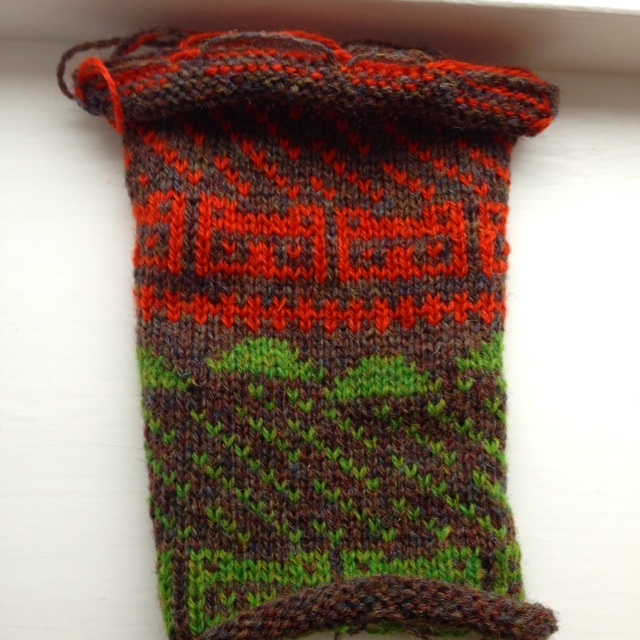 But the machine has allowed me to get to the interesting part of a sweater quickly, then I can savor the fun part. I agree with Kelly – Jenny’s yokes are an inspiration! Maybe I have to knit a yoked sweater someday . . .
What a wonderful trip, I’m glad it all went well! Thanks for letting us travel vicariously with you, Kate. I’m waiting eagerly for YOKES! What a dream come true! How lovely, I can’t wait for your book! Thanks so much for your posts, they are always so full of wisdom, content and joy. 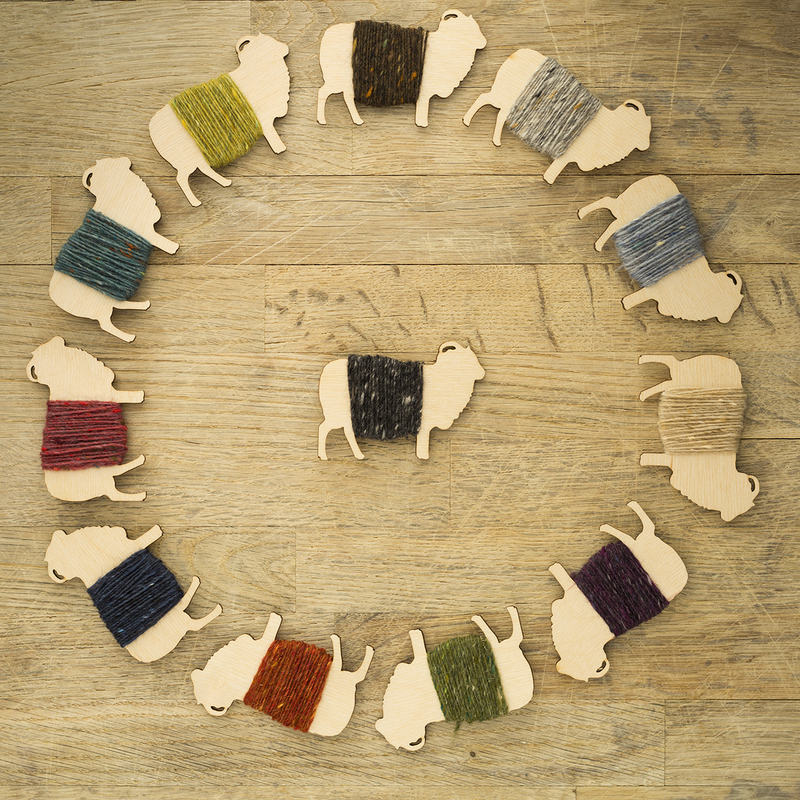 Will your book be out for Wool Week? And will the DVD be out until then as well? p.s. LOVE bernhardson now too! OH, so many places to ‘visit’ on your site! That was wonderful. Thank you for taking the time to document and include so many designing women. Fun, fun, fun. Also looking foreward to Yokes! Oh, I loved reading about your travels in Scandinavia – how thrilling to be researching such fascinating subjects with knitting heroes. I am so pleased for you and almost feel like I have visited too ( although I would like to go myself). Now, you can sit back and browse through all the information you have discovered. Bestill my heart, but Jenny’s yokes are sublime!! What an amazing trip you’ve had! It is wonderful to be surrounded by so many talented women and to inspire and to be inspired by them. I’m looking forward to read about your findings in the book, but for now I wish you best of luck with writing the final part! Thanks once again, Kate, for sharing your travels and inspirations. You really do have a dream job!! How amazing is that sweater Ella is wearing, too. I love muted color work. Thank yuo for another wonderful post – Bohuslan looks beautiful. After reading yourr previous post I brought ‘Poems of Colour’ to read more about the amazing women who produced the Bohus style, it must have been incredible to meet one of the designers of these beautiful jumpers. Really looking forward to the new book. Another wonderful post! I feel I gain so much from your travels, designs, life, and pics. The day I discovered you changed my life and zest for yarn and knitting. Thank you for giving me so much enjoyment! I could never see things myself. Oh my what a wonderful treasure you once again have shared with us all! 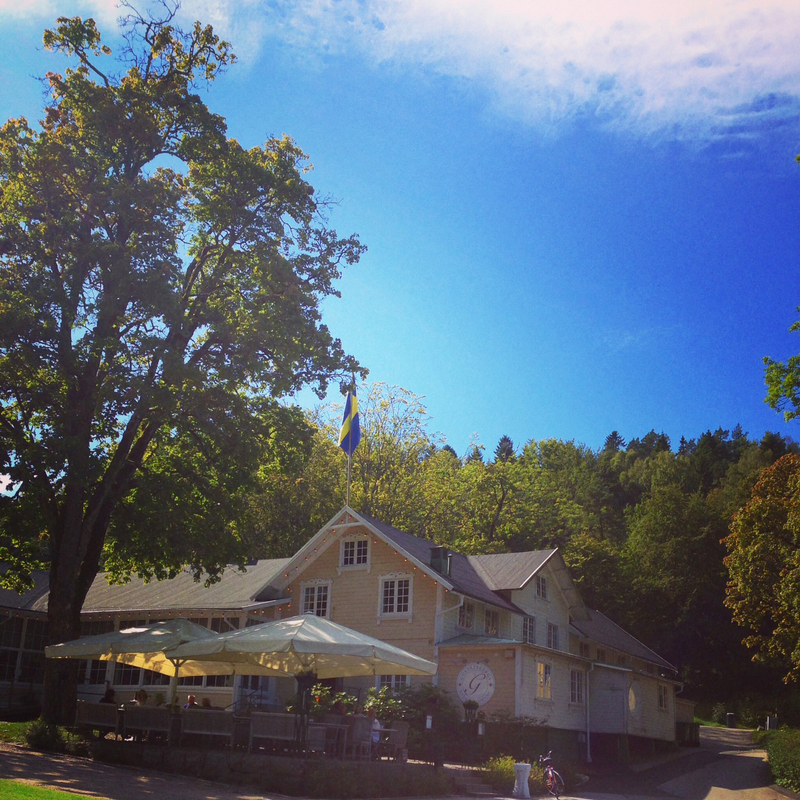 I love Sweden and would certainly go back again for a long extended visit. I am looking forward to your work and the Shetland DVD looks like a major score one must have. Kate, I am so happy for you that you had good health while you were traveling/working! It was you I saw walking along King Harald Street! I was driving by, and by the time I came back along the street, you had gone. I am looking forward to your new book, and possibly making something from it. I swoon over the deep yokes that come down over the shoulders and on the top of the sleeves. I hope there are at least 1 of those in your book? I love to see and read about your trips, thank you! Such a cool post. Do you get a lot of ideas for your own patterns during your trips to different archives? Reading this post is inspiring me :). What a wonderful experience. I love to travel with purpose. You sound really inspired and excited. Good luck with YOKES! Truly inspiring and eagerly await your book Kate. The journey of your research is worthy of a book in itself! Thank you for the tour report! I will have to go back to Sweden to visit those areas. 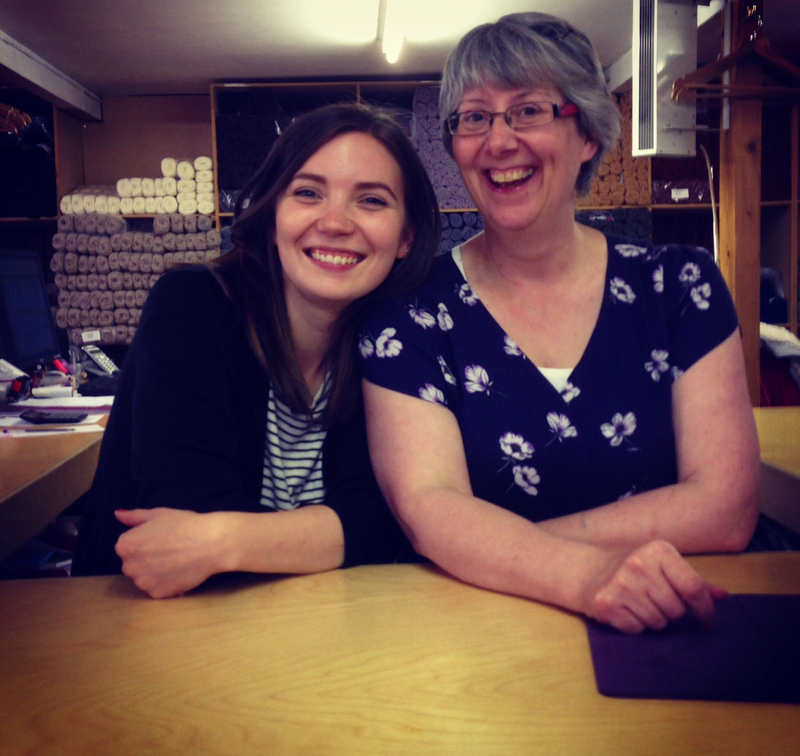 I loved Shetland and I agree…the museum shop and yarn shop are the best! Looking forward to learning more with your new book. What an exciting trip! A minor point: The ‘s’ in Bohuslaens is the genitive form. what an experience!!! Looking forward to sharing more of it with you through your book! Sounds like you had a wonderful trip. I am very much looking forward to your new book! What a wonderful and productive trip you’ve had! I’m so glad it all worked out so well for you. Ella Gordon has a lovely blog – stunning photos. What is that sweater that she is wearing in your photograph? It is beautiful! Here’s hoping YOKES! will be coming out soon! Any chance it could be reproduced in pattern form? It is smashing! Wow, it looks like you had a really amazing time, and those knitted swatches and yokes look stunning. As someone who has to write down every row (even when knitting the most basic of items like a dishcloth!) I am constantly blown away by the beauty and intricate designs of yoke knitting….the subtle change of hue and colour, slight changes in knitting stitches and colour placement….I am always left utterly speechless. 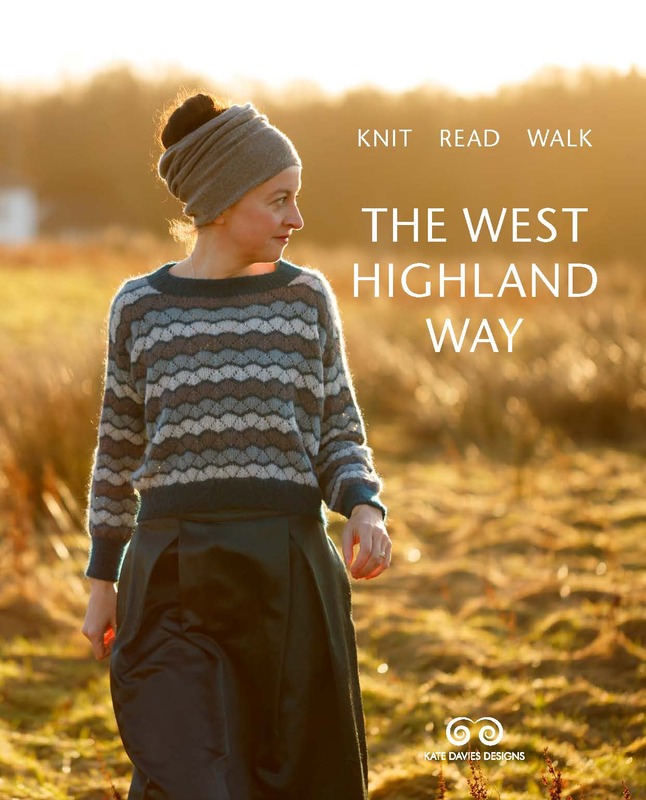 Even though I happily admit to being a very poor knitter I’m looking forward to your yoke book so much. Your enthusiasm for these wonderful knitters and their incredible inheritance of knowledge is very infectious and where in the past I would have thrown my knitting and needles in the corner and sulked, these gorgeous yokes are like a woolly carrot being dangled in front of my nose. This is such a heart warming post, and it is lovely to hear about your research. I have to say I really do envy you, your work is so exciting. I am eagerly awaiting your book. When is it due for release? Thank you for this. I loved reading the joy and passion here. When we spend a lot of time happily alone, it is easy to overlook the pleasures of ‘connectedness’ – and the sheer joy when we are reminded! It is so energising and that is what shines through this post. Happy fir you Kate!